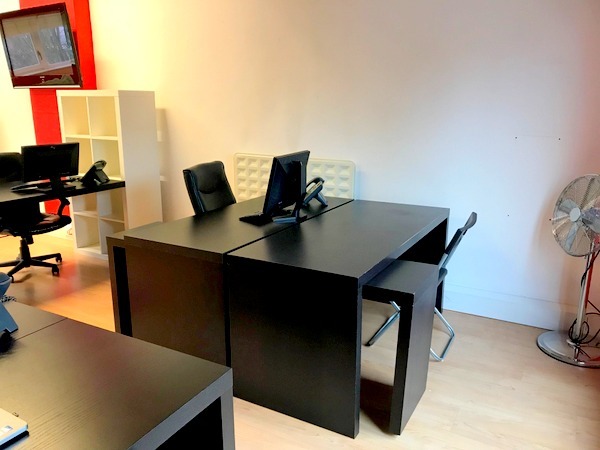 Desk space available in an attractive office space in the City Business Centre, SE16. 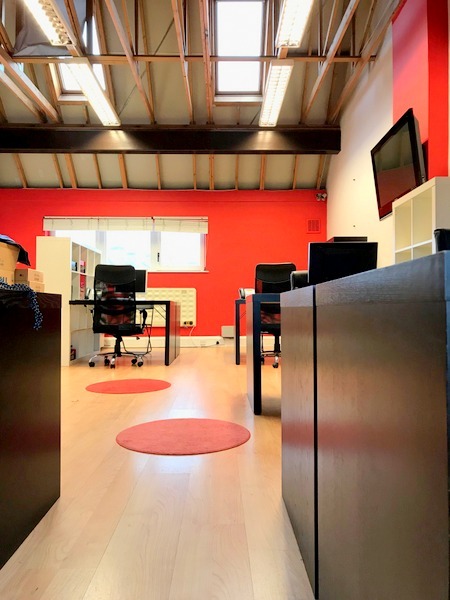 Occupying the top floor of this modern office building, which is located at the mouth of the Rotherhithe Tunnel and offers excellent links to the heart of the City and out to surrounding areas. 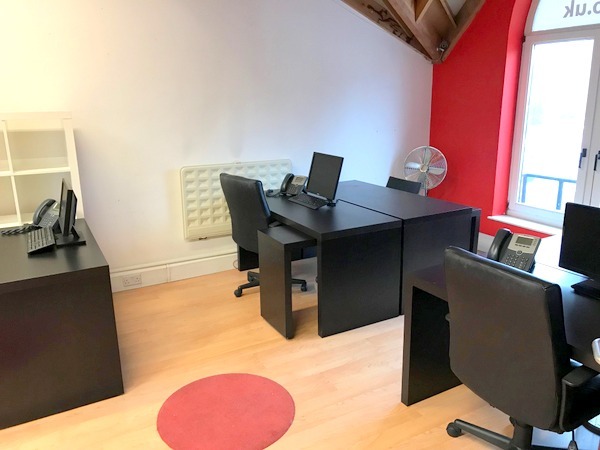 The office offers a number of features and facilities to benefit any business or start up - including kitchen, toilets, internet, telephone, printer, storage/filing cabinets. Located in the City Business Centre with excellent links to the City.